Lend an extra intelligence & style to your business promotions! 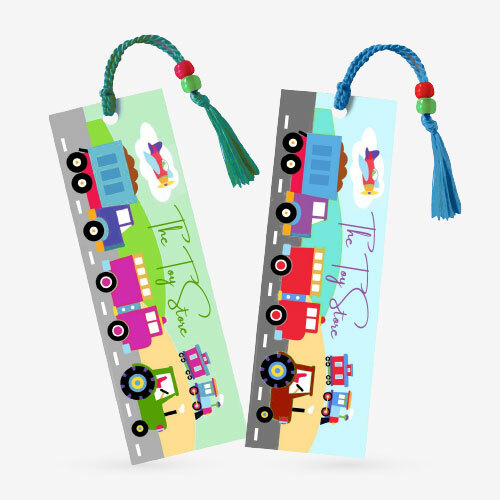 Choose bookmarks as your next promotional tool and give a boost to your business! In this world of podcasts and e-readers, a conventional such product can sometimes become the best pick for you. So why wait? 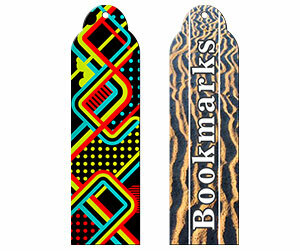 Get your 3 x 7 bookmarks printing done today with Printingblue and save a great deal! 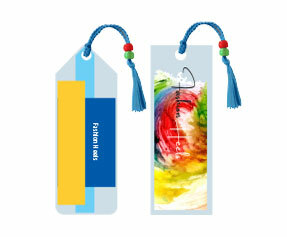 Bookmarks are practical and inexpensive tools and are ideal for captivating attention of audience. 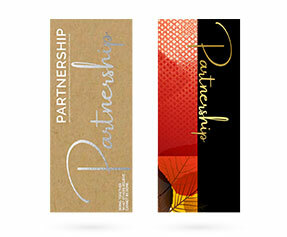 We offer Laminated Printable 3 x 7 Bookmarks printed on single or both sides however double sided printing can maximize the impact on your prospective customers. The more creative your design is, the more likely it is for your bookmark to become a dialogue starter. 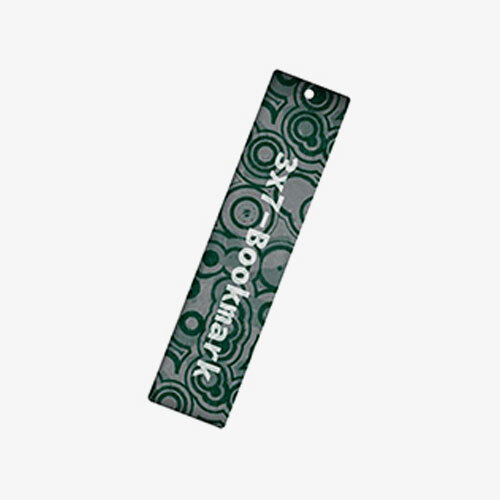 An effectively designed and well printed bookmark can become an enduring adornment on your clients’ bookshelf. We offer glossy as well as matte lamination on a top notch cover card stock. Want to cut your bookmark into a personalized shape? Ask one of our representatives to die cut your ordered product per your preference. Besides, you also get special options such as embossing, foiling, UV coating, hole-drilling and much more. If you want to learn more, please do not hesitate in contacting our customer care department anytime.